Our new weekly podcast is up ! 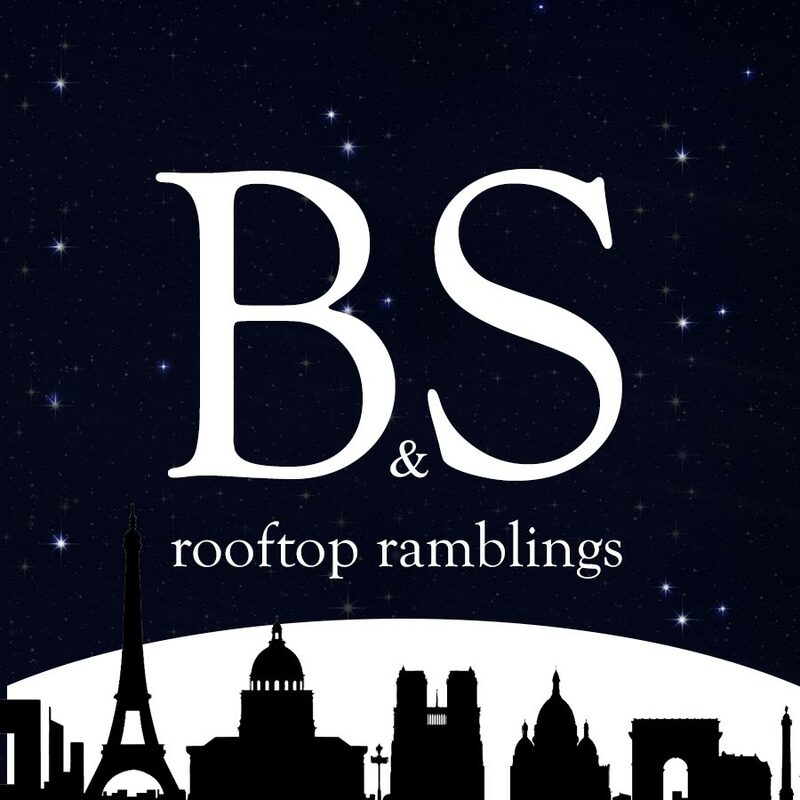 Boris and Sam reunite to talk (and mostly complain) about the trials and tribulations of apartment living in Paris. How (unnecessarily ?) hard it is, how rewarding it is (or is it? ), what are the kinks and quirks of the given situation and how airbnb is changing it for everyone. Stay tuned for your weekly dose of uninformed prejudice and jaded hypocrisy.